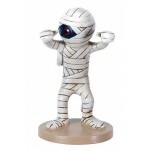 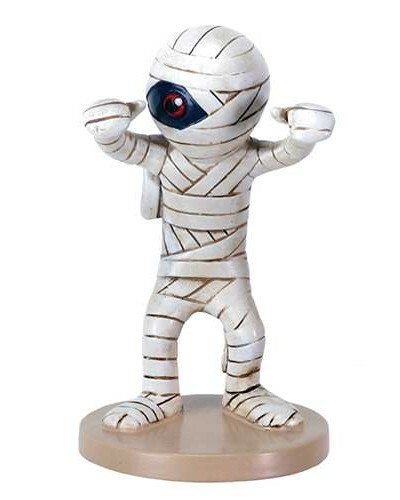 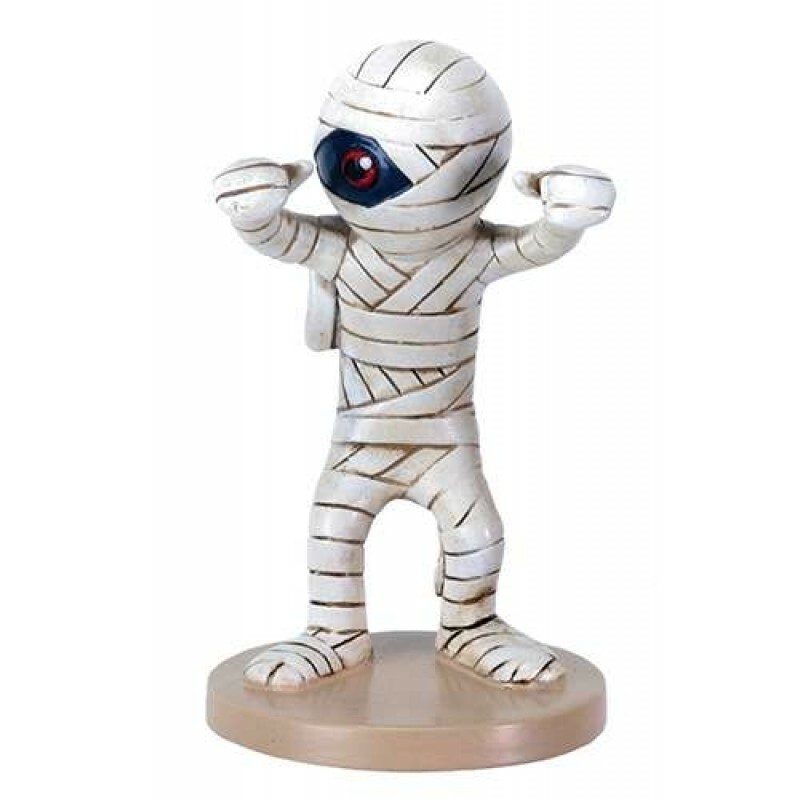 Adorable mini Egyptian statue of a mummy is just 3.5 inches. 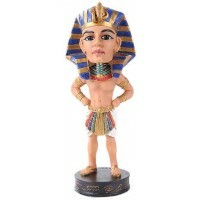 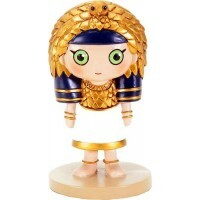 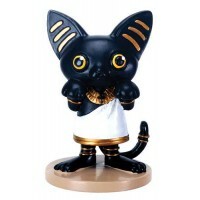 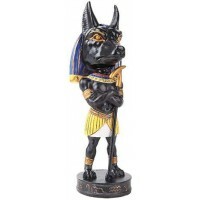 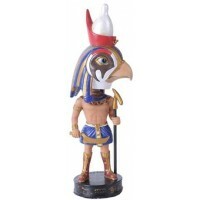 The Weegyptians line of mini statues is just plain adorable! 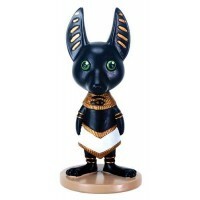 Hand painted cold cast resin, it stands 3.5 inches high. 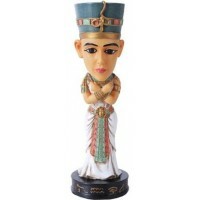 Item Number: YT-8613 | Approximate Size (Inches): 2.00 wide x 2.00 deep x 3.50 high | Approximate Shipping Weight: 0.50 lbs.